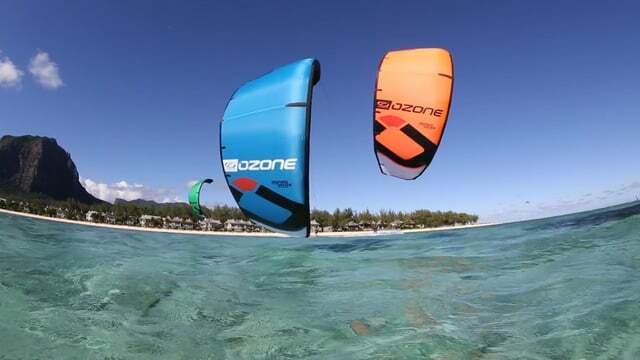 OZONE KITEBOARDING , IN COLLABORAZIONE CON BLASKITE SCHOOL&SHOP E’ LIETA DI COMUNICARVI LA NASCITA DELLA COLLABORAZIONE. DAL MESE DI APRILE TUTTE LE NOVITA’ SARANNO VISIBILI E COSA INCREDIBILEMTE BELLA TESTABILI PRESSO IL NOSTRO CENTRO. TUTTE LE NEWS SARANNO UFFICIALIZZATE SIA SUL SITO WWW.OZONEKITE.COM, E CONTESTUALMENTE IN QUESTO BLOG! TUTTO CIO’ PORTERA’ IL KITER A POTER DECIDERE SECONDO LE SUE ESIGENZE IL PRODOTTO DA ACQUISTARE, MA NON PRIMA DI AVERSELO PROVATO!